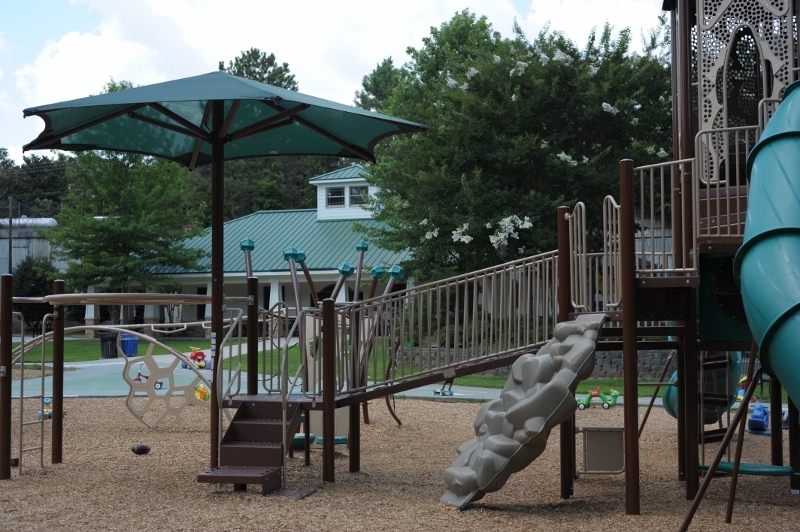 Parents and children alike love to come to Ashford Park. 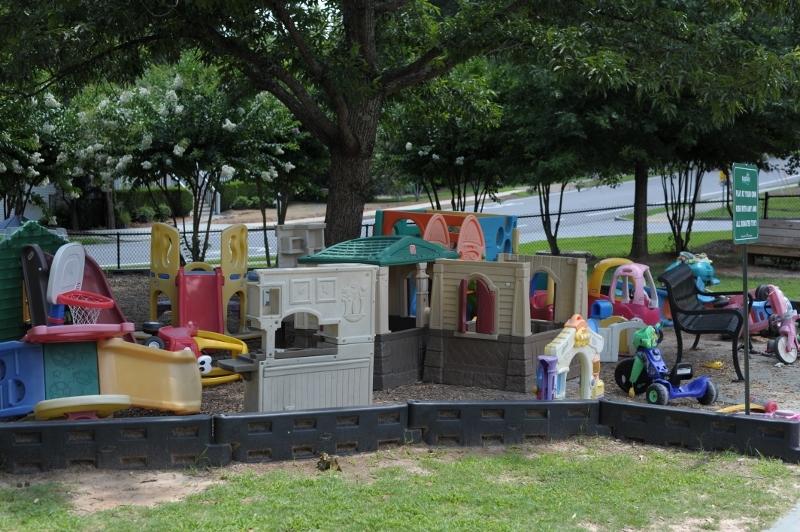 A neighborhood park located on Redding Road in the Ashford Park neighborhood, Ashford Park features a wonderful playground with slides, swings, & climbing spots, plus an area for smaller children with donated toys ranging from riding toys to playhouses. Older kids will enjoy riding their bikes on the concrete paths. There’s plenty of seating for adults watching kids play. 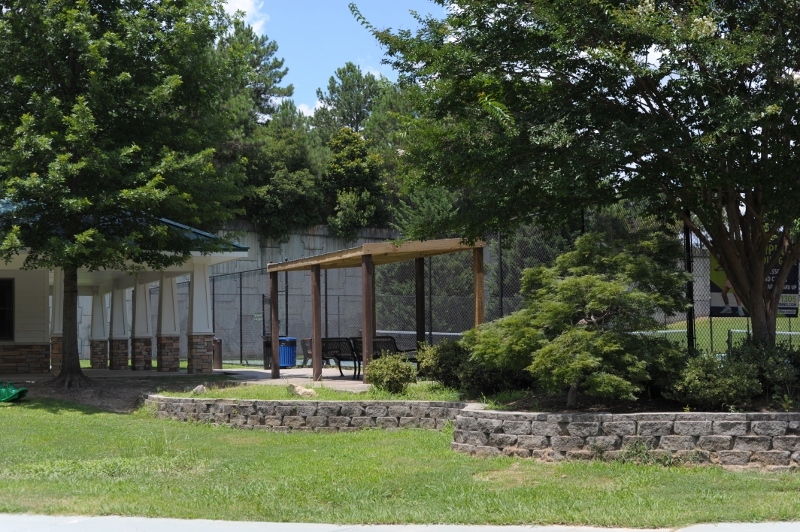 The park also has covered areas for relaxing or having a picnic, tennis courts, a sandbox, and open grassy space. 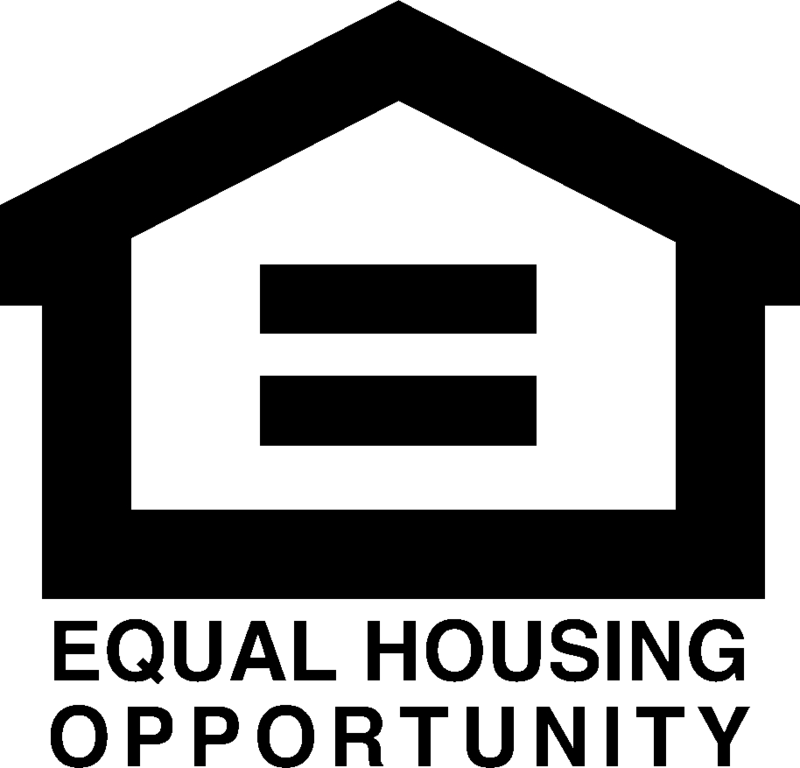 The park is pet-friendly, so bring your dog! 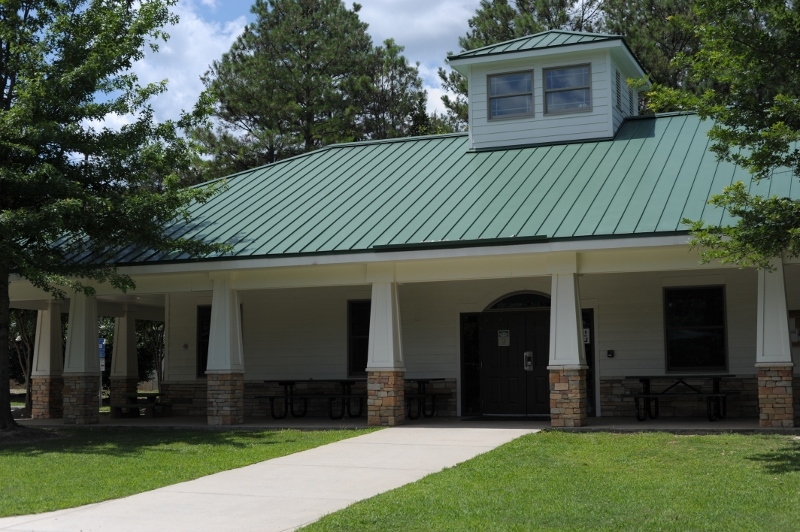 Ashford Park’s beautiful community center houses restrooms and various activities throughout the year. This park has a friendly, neighborhood feel, so you always feel welcomed by park regulars when you visit.